A damaged porch is an injury risk and detracts from the curb appeal of your home. 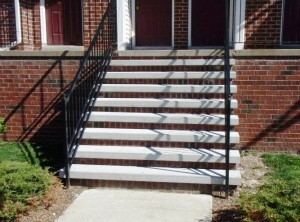 We wants to ensure your porch not only looks great, but follows any and all residential codes. First we will inspect your porch to looking for loose brick, cracked or crumbling mortar joints, and the condition of the porch cap and steps. Mortar will be replaced with “S” type mortar, which is the strongest, and colored to blend in with your existing mortar. 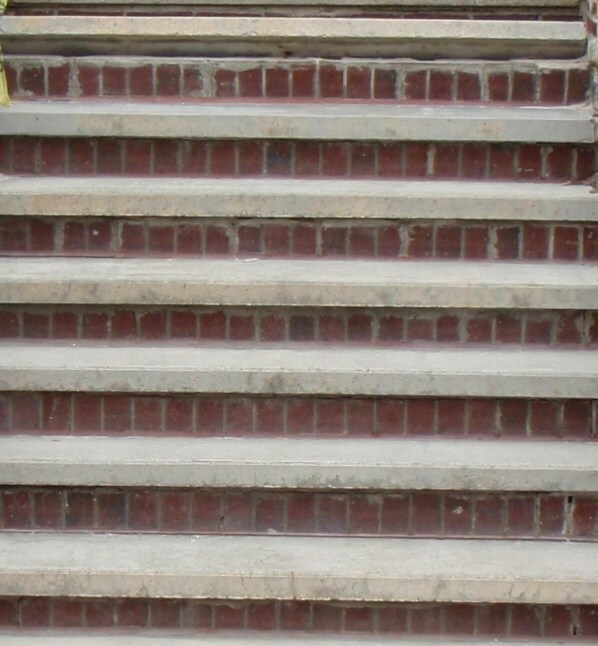 Replacement bricks will be matched to blend in with those in your porch. 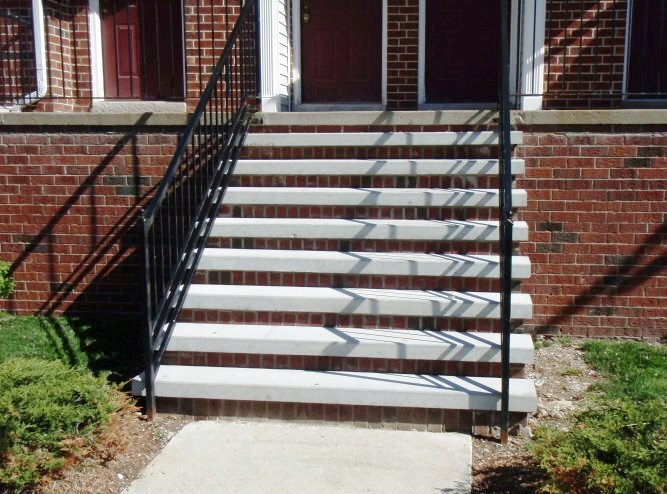 When necessary, steps will be replaced to ensure you have a safe and beautiful porch. 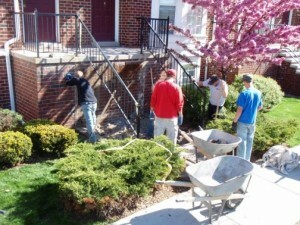 Before leaving your home, we will clean up our work area, and haul away any debris from old porch.